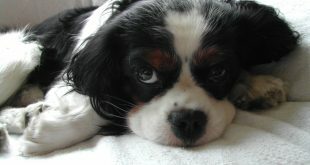 Home » Featured - Home » How Can You Tell if Your Dog Has Allergies? Just like people, dogs too are prone to allergies that manifest in a specific way. Allergic reactions occur when the dog’s body is hyper-reactive to ingredient and components that aren’t necessarily harmful to the dog, but the immune system registered them like ones. So it’s safe to say that all types of allergic reactions are actually an immune defect. There are two types of allergies appearing in dogs with similarities in means of the symptoms – allergies caused by an ingredient in the food and environmental allergies. An interesting fact is that 30-40% of dogs with food-responsive allergies also develop FAD (Flea Allergic Dermatitis). How Can You Tell if Your Dog Has Food Allergies? 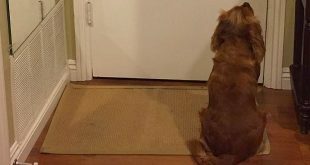 What Do You Give/Not Give a Dog with Food Allergies? How Can You Tell if Your Dog Has Environmental and Seasonal Allergies? What Do You Give/Not Give a Dog with Environmental and Seasonal Allergies? 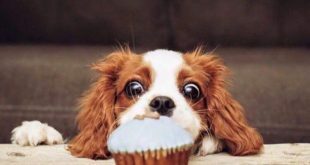 Hypersensitivity to a certain type of food may take years to develop so there is no way the owner can suspect that the dog suffers from an allergic reaction. The major symptoms are often dog skin allergies and are present all over the dog’s body in the form of skin lesions on the knees, hips, flanks or ribs. Excessive itchiness is present and can lead to hot spots, scabs, alopecia (hair loss) and inflammation. Less frequently diarrhea, vomiting and ear infections occur as a result of dog food allergies. Your vet will most likely want to know more about the dog’s dietary history and will perform all of the necessary tests to out rule other infectious or hormonal diseases. The disease can be managed by simply eliminating the ‘harmful’ ingredient from the food, but it’s not always easy to determine which ingredient is exactly. Therefore vets often opt for hydrolysate diet (with pre-digested proteins) or food with protein source the dog hasn’t been exposed to yet (kangaroo, duck, fish). Owners must stick to the prescribed diet and be quite patient because it takes months to see your dog become his usual self. These types of allergies tend to occur seasonally and the most common allergens causing the problems are found in flea bites, pollen, dust, grass, and dust mites. When a dog suffering from seasonal allergies gets older, it can develop a long-lasting allergic response as a result of prolonged exposure. Additionally, to the symptoms mentioned before, seasonal allergies also manifest with sneezing, coughing, runny and red eyes, and runny nose. If you suspect your dog is suffering from environmental allergies you can take him for an intradermal skin test to determine which allergen is causing the problem. The vet will inject allergen under the dog’s skin and will look for hives, redness or swelling after injecting. 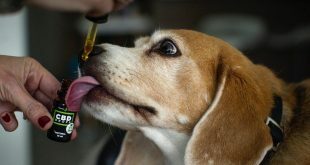 Specialized dog allergy treatment serums and immunotherapy shots have proved to produce great results in reducing the symptoms connected to environmental allergies. The therapy will depend on the specific allergen causing the problems, for example, if your dog is allergic to proteins inside flea’s saliva then the disease can be managed with simple flea control medications. 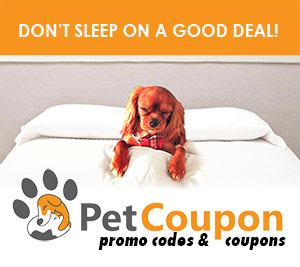 Of course, once it has been determined what your dog is allergic to, you just need to keep him away from any place where the specific allergen is present and keep him in an irritant-free environment. 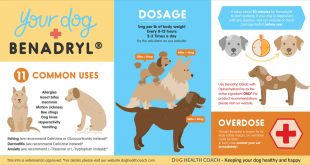 How Much Benadryl to Give Your Dog? 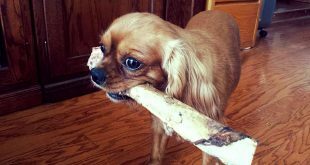 Allergies: Does Your Dog Have Them?